Cynthia Tucker's Radio Appearances | Pulitzer Prize Winner Cynthia Tucker | Journalist. Professor. Progressive. 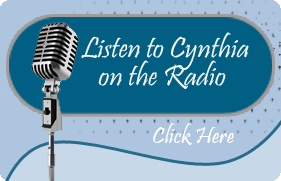 Cynthia Tucker is a popular radio guest on local and nationally syndicated radio shows. You can listen to her on radio programs that include NPR’s Talk of the Nation and Tell Me More. 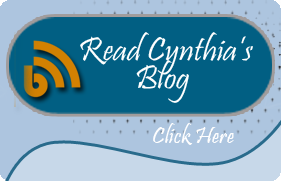 Listen below to a few audio clips that feature Cynthia Tucker. We are continuously adding new audios clips. Keep checking back for more. Click here to listen to the broadcast of Talk of the Nation’s broadcast of ‘The Greediest Generation’.